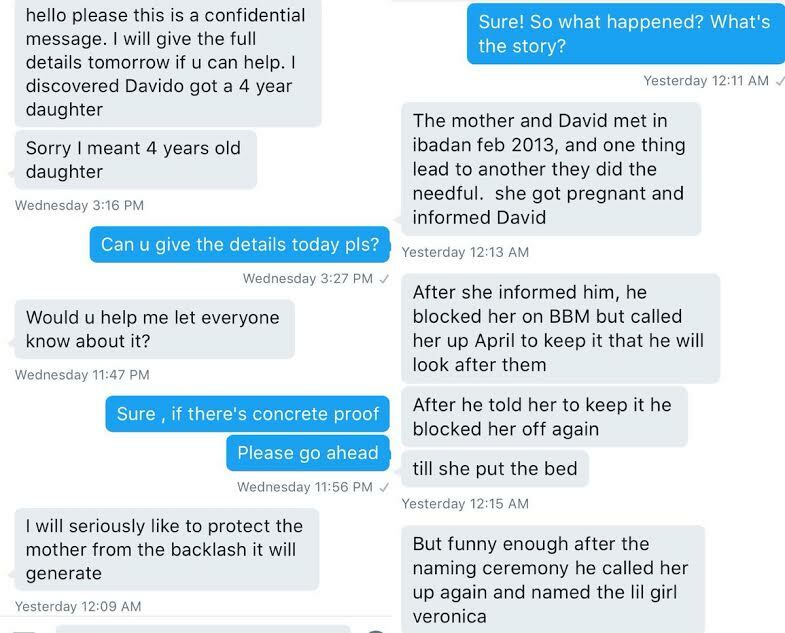 Someone close to the girl alleged that Davido even named the child Veronica but blocked them off when they started to demand for baby items. 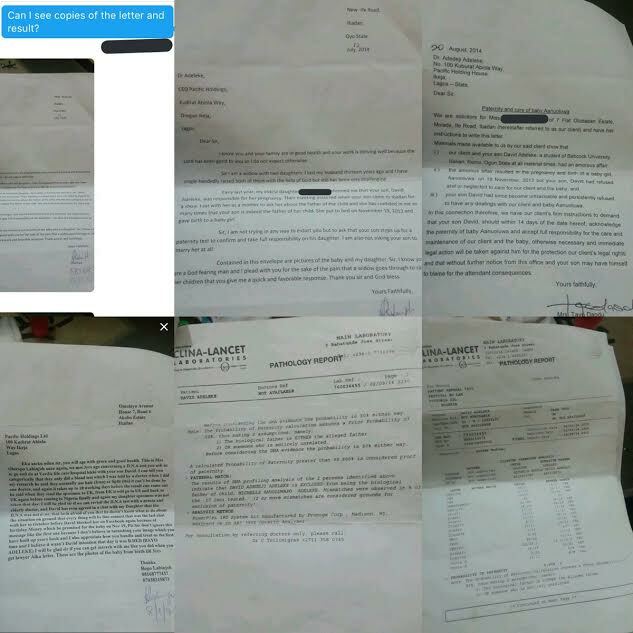 Since they couldn't contact him, they wrote a letter to his family and the singer's father spoke to them. 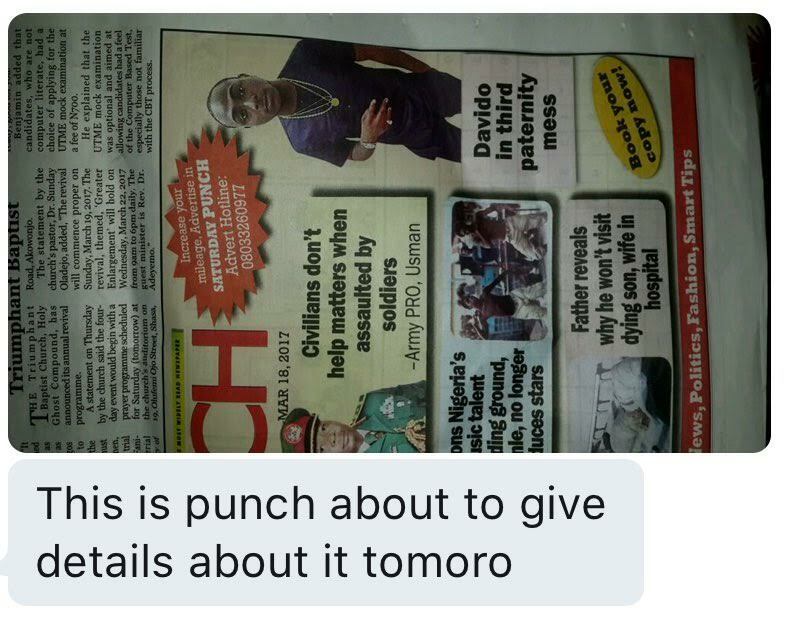 To cut the long story short, they were invited to Lagos for a DNA test, which allegedly vindicated Davido. The test showed he was the father of the baby. 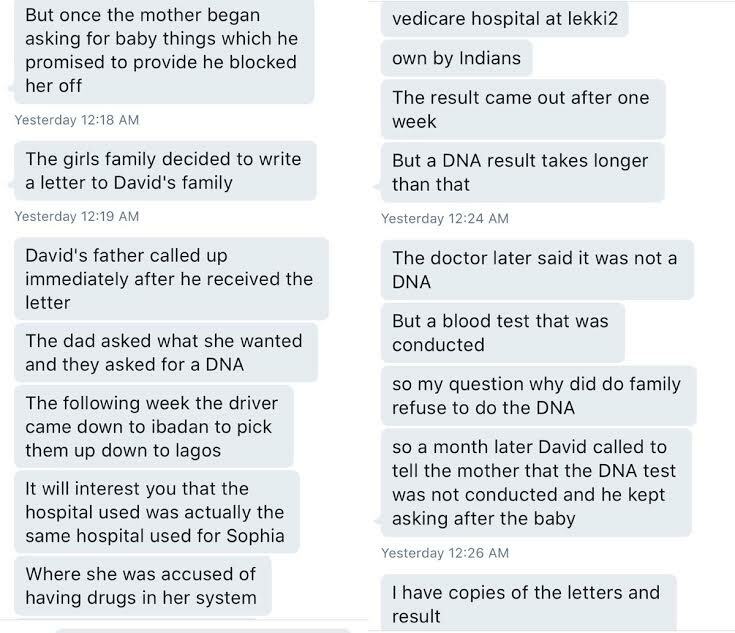 The Lady however felt that the results were manipulated and the DNA test wasn't even done in the first place. 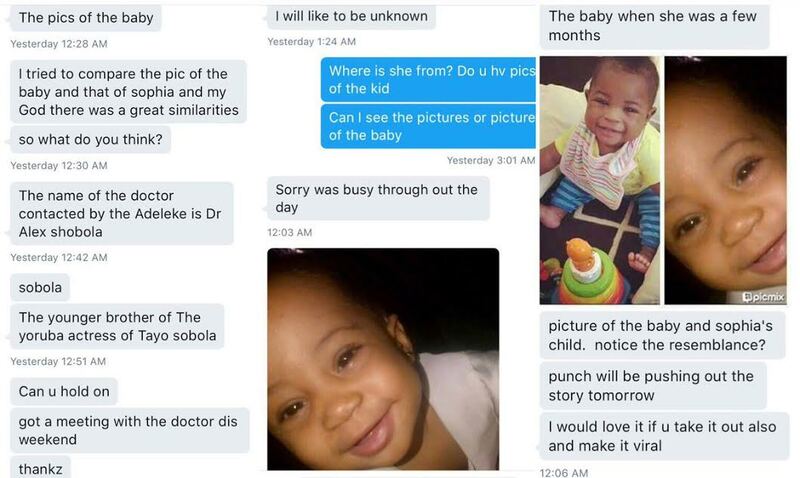 To buttress the allegation, a photo of the said child was shared online and people were asked to look at the resemblance between her and Davido's daughter, Imade. 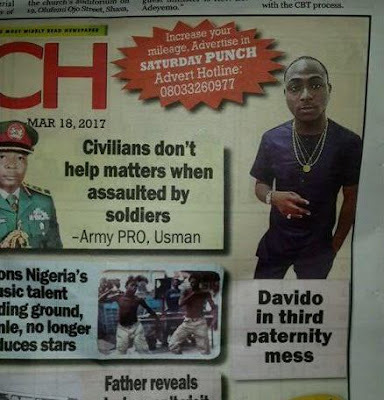 The singer, whom LIB exclusively revealed is expecting another baby girl with an Atlanta-based lady (which has since been confirmed), has now reacted. According to him, two years ago, a lady he has never seen before approached him saying he fathered her child. A paternity test was indeed taken and the results were negative. But out of pity, money was given to them. Years later, they are now coming up with another story.